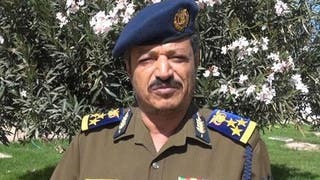 The Health Minister of the coup government in Sanaa, Mohammed Salem bin Hafeez, has accused Houthi gunmen of storming his office in the Yemeni capital and issuing a decision appointing one of their leaders instead. 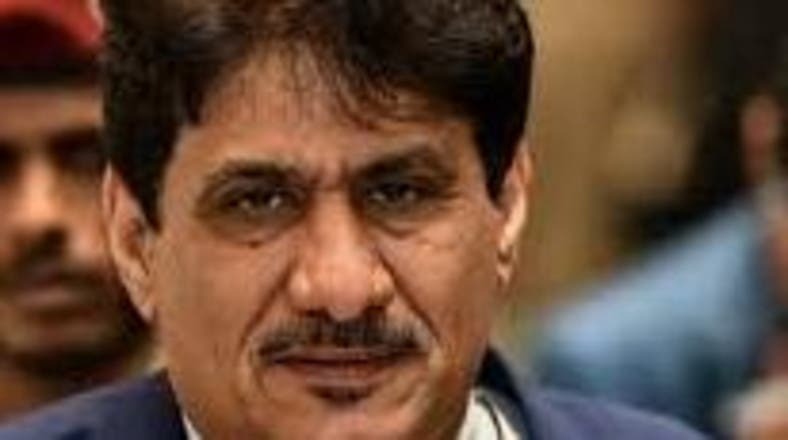 The dramatic developments were revealed in a statement by the minister loyal to ousted president Ali Abdullah Saleh on Saturday, that armed groups accompanied by the Undersecretary of the Minister, Abdul Salam al-Madani, a Houthi leader, and Nashwan Al-Atab, another Houthi leader, broke into his office. Hafeez also revealed in a statement to a news agency, that the gunmen broke up a medical meeting he was holding with the directors of the offices of the Ministry of Health. In addition, sources in the Ministry of Health confirmed that there have recently been differences between those loyal to Saleh and Houthi militias.